HDMI signals extendable to 300m! 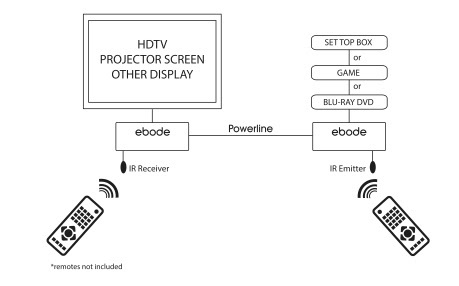 The HD300PL allows you to send HDMI signals over the existing powerline. Simply extend you HDMI signals up to a distance of 300 meters.